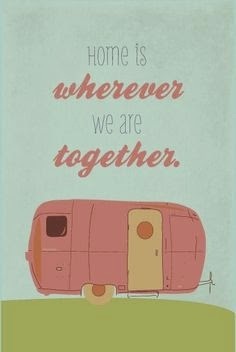 If you love RV camping, then you're going to love our 10 favorite RV camping quotes. If these don't make you want to get out on the open road then nothing will! 1. 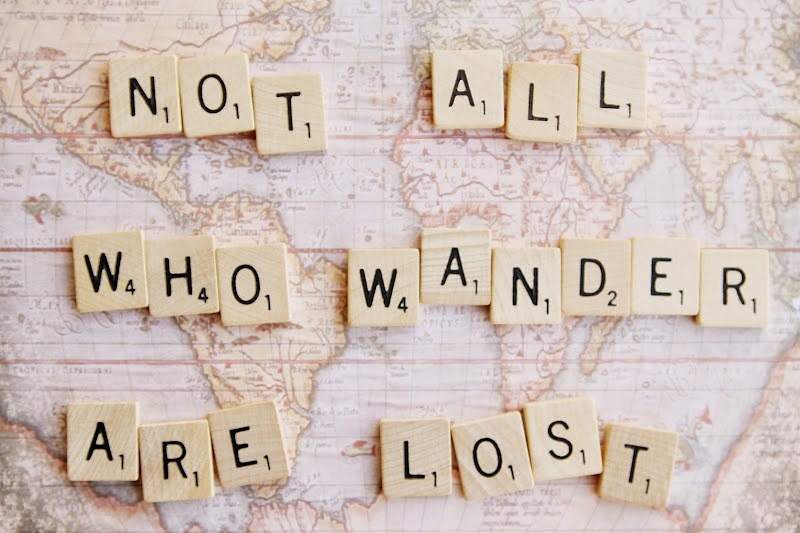 "Not all who wander are lost." 2. 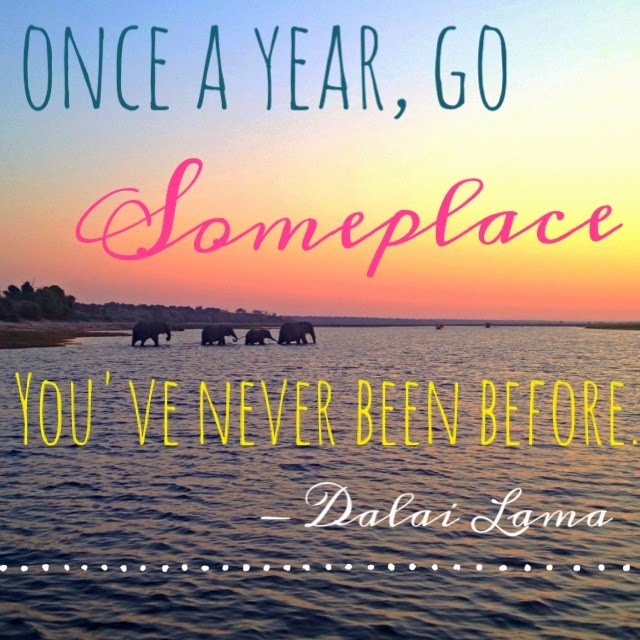 "Once a year, go someplace you've never been before." 3. "Home is wherever we are together." 4. 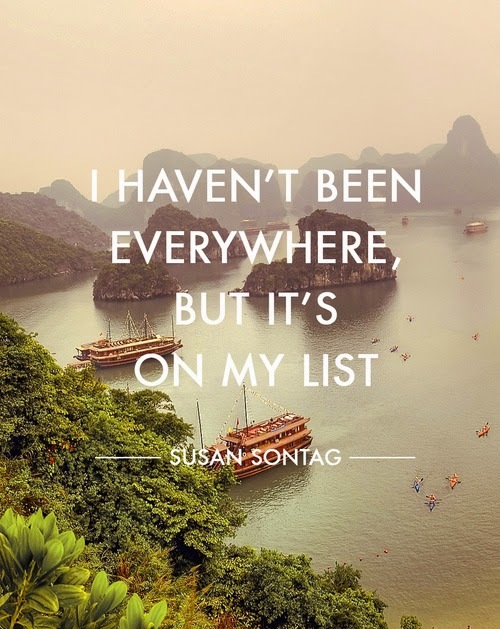 "I haven't been everywhere, but it's on my list." 5. 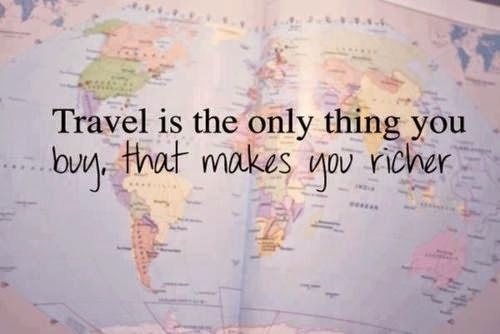 "Travel is the only thing you buy that makes you richer." 6. "Got stress? 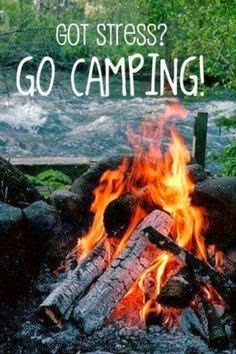 Go Camping." 7. 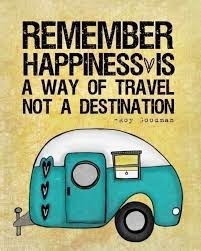 "Remember, happiness is a way of travel, not a destination." 8. 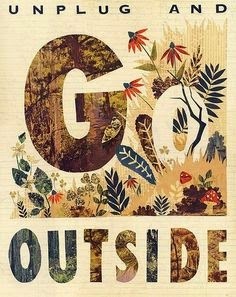 "Unplug and go outside." 9. 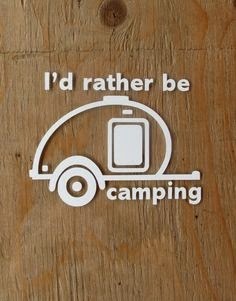 "I'd rather be camping." 10. 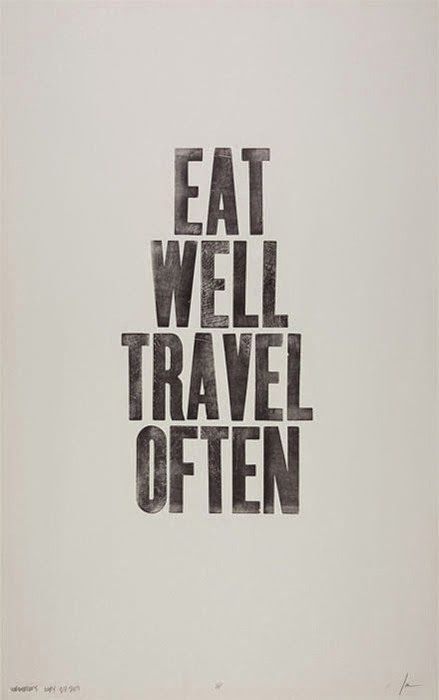 "Eat well, travel often."